Your Versatile Research AFM for Materials & Life Science! For success in research, scientists depend on professional tools that can best provide the information needed, regardless of the tasks at hand. 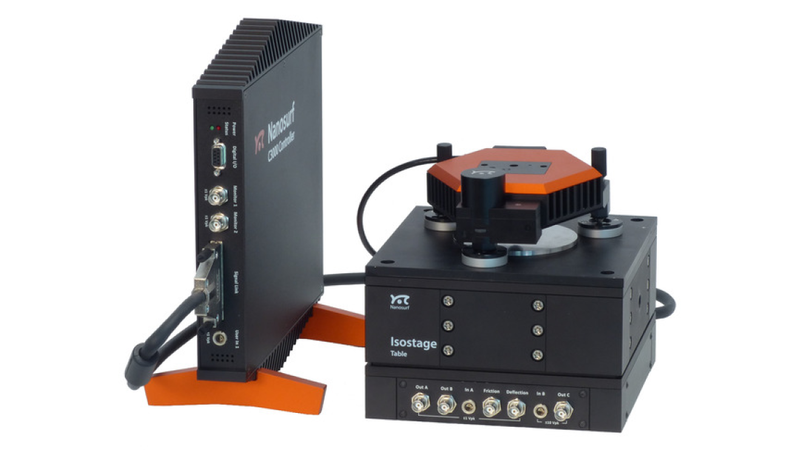 By advancing key technologies and system designs, Nanosurf has made the FlexAFM the most versatile and flexible research atomic force microscope ever, allowing a large variety of applications to be performed easily. Now, with the version 5 scan head (new for 2015) and the C3000 controller, the FlexAFM system performs better than ever!